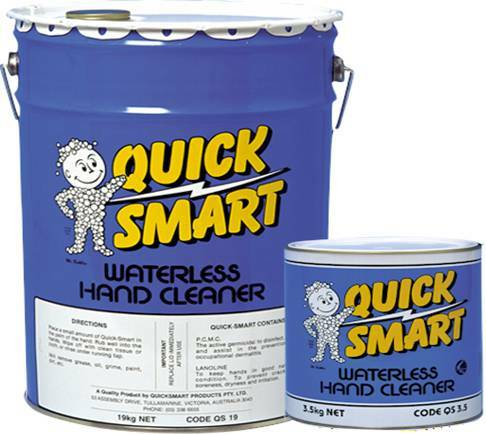 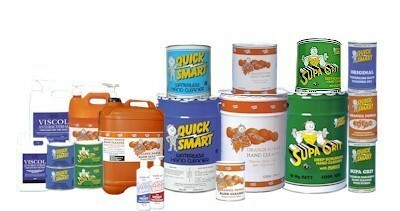 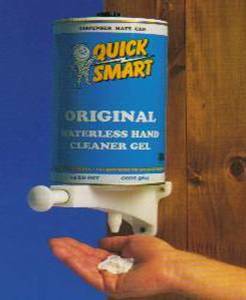 The Quick Smart Products Hand Cleaners range is renowned throughout Australia. 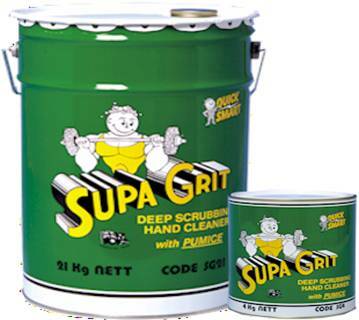 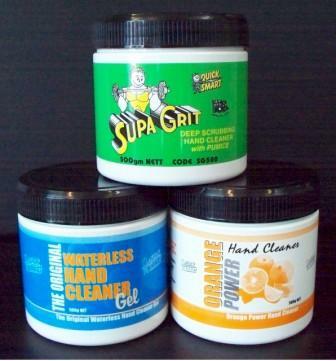 We manufacture several different types to meet all customer needs – from our original Waterless Lemon Gel manufactured since 1961, our heavy duty performance of Supa Grit, a pumice hand cleaner, to the softer Orange Pump Packs with lanolin. 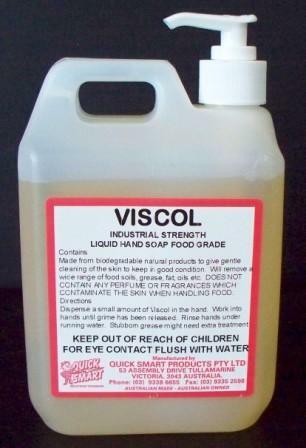 We also manufacture a hand cleaner, Viscol, which is suitable for use in the food industry. 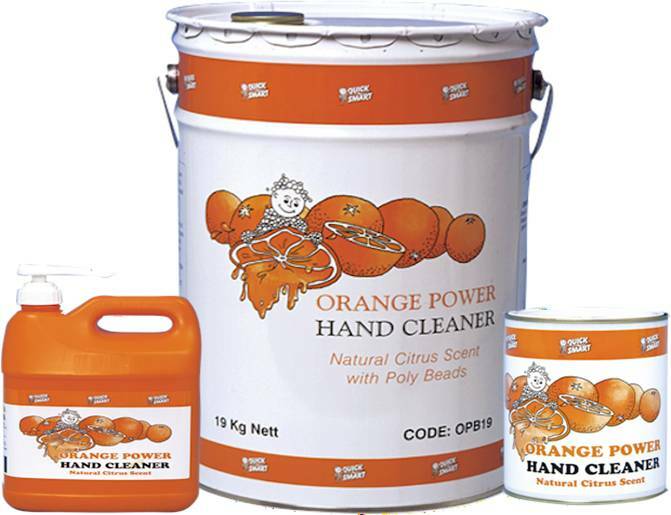 We also stock a variety of industrial hand cleaner dispensers and pumps suitable for use with our range of hand cleaners to assist in minimizing wastage.